Our sincere thanks go to the guys at Graham’s Motorcycles Bradford. 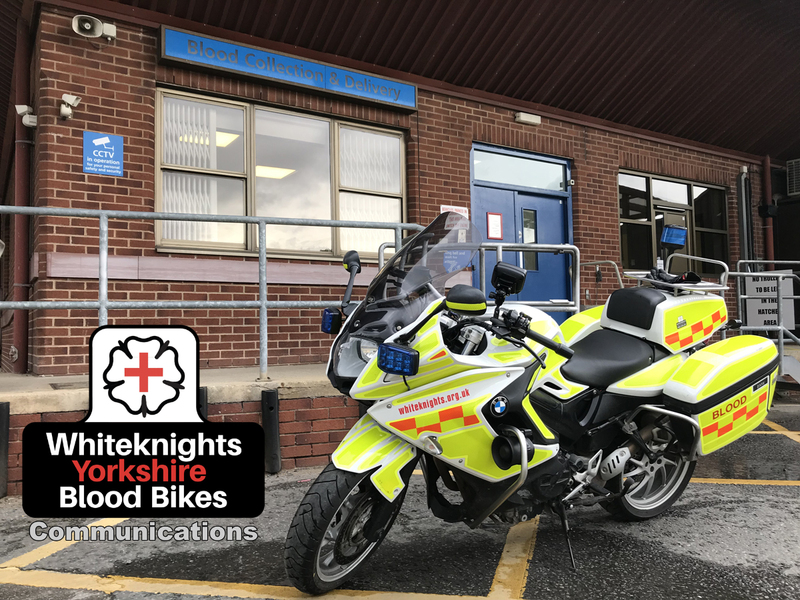 “Lottie” a BMW F800GT, recently experienced battery failure – a new one was rapidly installed and within 2 hours here is the machine pictured outside Leeds Seacroft BTS having made an urgent delivery and was back in action. Whiteknights say a massive “Thank you!” to all our supporters and sponsors. — with Grahams Motorcycles.